The Sansai 4L Ultrasonic Cool Mist Humidifier increases air moisture for easier breathing around the home, office or business premise. 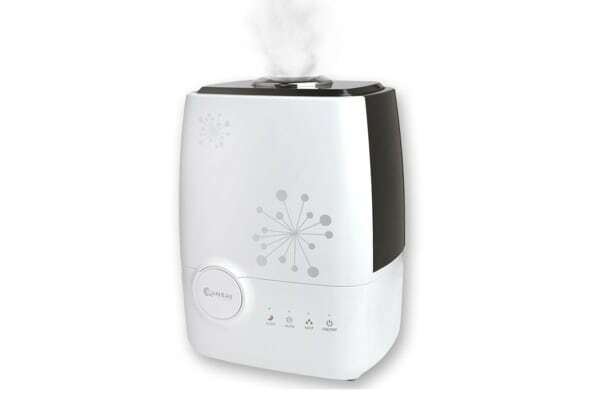 The Sansai 4L Ultrasonic Cool Mist Humidifier is easy to use and doesn’t even need a filter to operate. 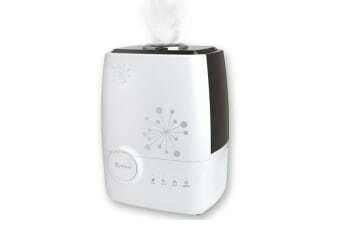 Humidification has been shown to relieve cough, cold and flu symptoms.